Leading technology event in the Nordic Countries! 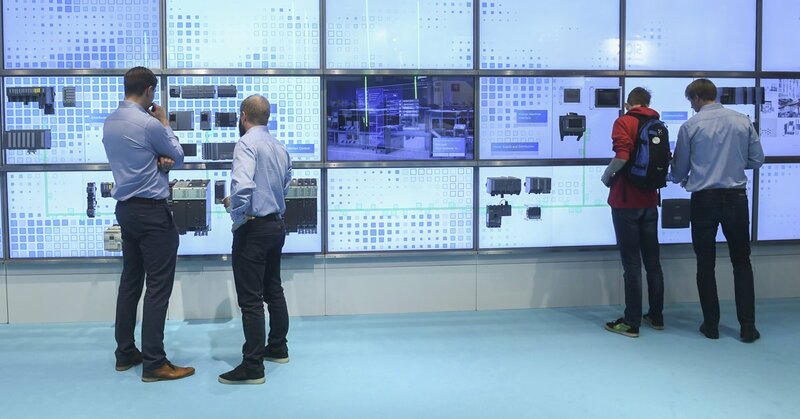 Today’s solutions, tomorrows innovations and doers – Teknologia 19 is a meeting point for all professionals where innovations and new products can be seen at one time under the same roof. You will learn new at the exhibition and extensive programs on various seminars, presentations and meetings. The previous event in 2017 had over 14,000 visitors, making Teknologia19 the biggest and leading event in it’s field in Nordic Countries!